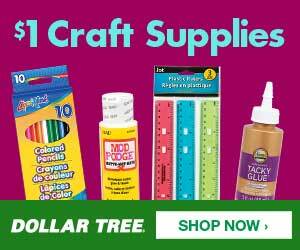 Cricut.com is offering Free Economy Shipping on orders $49+. Use code FREESHIP49. 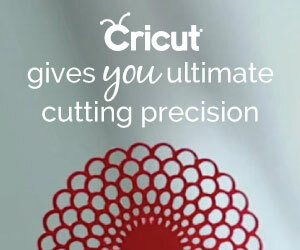 Cricut EasyPress 2 as low as $99.99! Valid through 11/25. Up to 50% off materials. * Valid through 11/25. 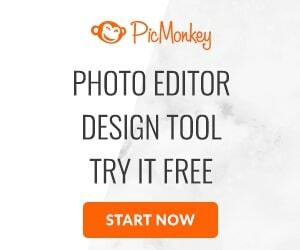 Score sweet savings on Cricut Maker. Starting at $349. Valid through 11/25. Black Friday, featuring up to 80% off supplies (spend $50, get $10 digital). Starting 11/23. FREE Economy Shipping on orders $49+ to US and Canada. Use code FREESHIP49.